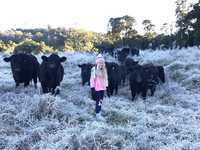 Freezing mornings at Cloudbreak Lowlines Cattle and Eungella Beef. 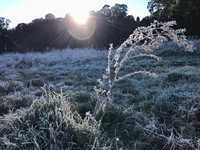 THE Bureau of Meteorology has revealed why their winter forecast was off the mark, saying their system "does not do a good job" when the seasons change. 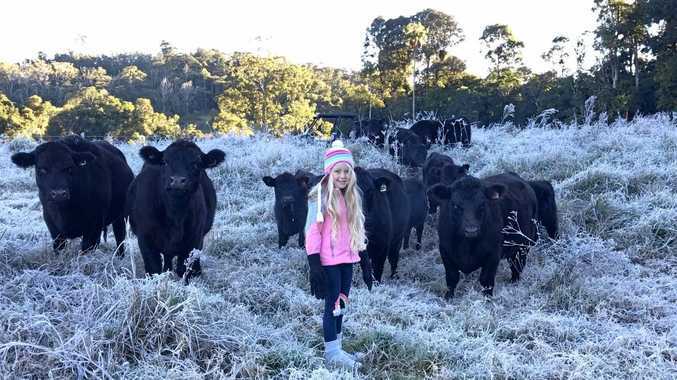 Their forecast, which was six degrees warmer than what the Mackay region shivered through, was widely slammed by weather chasers - and even Federal Dawson MP George Christensen. Official predictions for Friday, June 1 showed that temps in Mackay wouldn't dip below 11, but early risers shivered through morning temperatures of 5.5 degrees at 4am while at 7am the Airport registered a 'feels like' temperature of 3.1 degrees. 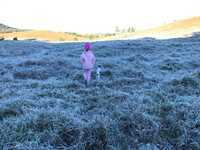 Bureau of Meteorology forecaster Dave Crock said the combination of low humidity overnight and a very dry air mass that formed Friday resulted in a very chilly start to the season that was difficult to predict. "What the issue is, is the system we use to forecast does not do a great job when we get a change of season," he said. This prediction issue is particularly prevalent in coastal regions where warm off shore humidity and dry and cold inland masses combine to cause unpredictable temperatures. He said the prediction system which combines an average reading of atmosphere and temperature trends is not good at predicting sudden drops in air temperature because the result it shows is an average "consensus" of recent temperatures. 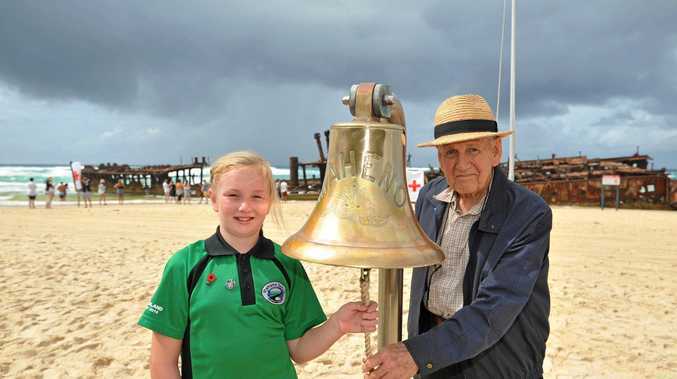 "The coast can be pretty tricky... we do edit the output of that system quite a bit so that is what we would have done because we are on the coats it can be tricky," Mr Crock said. 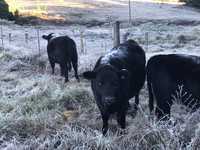 Monday morning saw another chilly one in Mackay as temperatures reached single digits around the region, again hitting colder temps than most of our southern capital cities. The BOM predicts a warmer start for tomorrow but, early morning temperatures further inland will continue to sit in single digits. Clermont residents experienced the lowest temps of the region, their thermometers reading 0.6 degrees Monday morning. Although it felt much colder as icy winds in the region and humidity contributed to an ambient 'feels like' temperature of -2.1 at 6.30 this morning. Coastal winds kept places nearer to the coast quite warm, Mackay airport registered a read of 6 degrees, while the harbour (10.1 degrees) and Hamilton Island (17.2 degrees) saw the warmest temperatures in the region.